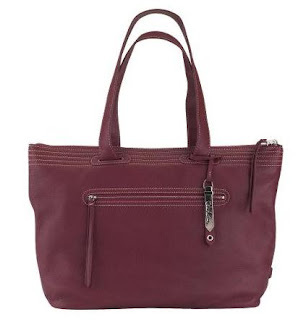 This great tote is a very nice tote. 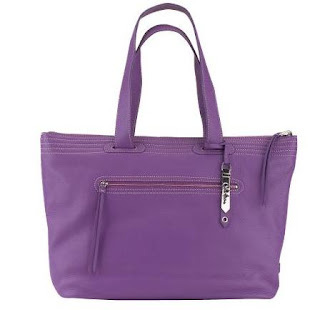 You could never be bored since this is a reversible tote, so you could change your style/bag color in split second! 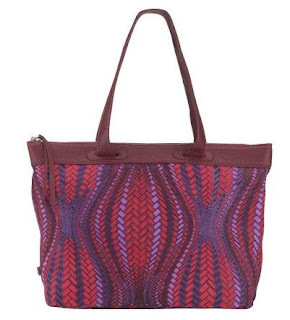 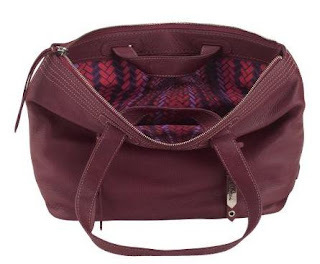 Reversible Ruby: charming leather tote crafted in soft, pebble grain leather captures the imagination lined with our signature optical weave canvas print in brilliant hues.